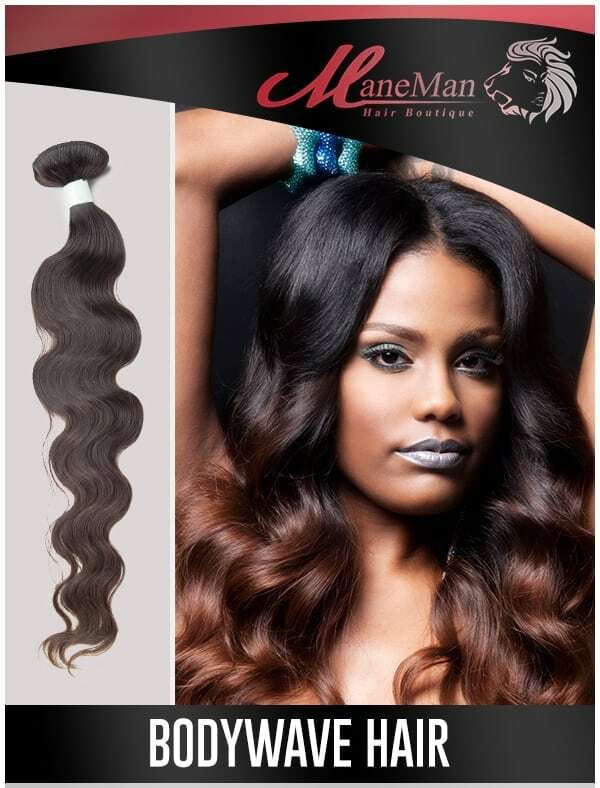 Virgin Indian Hair is hair that has not been processed or colored. It is 100% natural Indian hair. Cuticle Hair is hair that has not been altered chemically. All cuticles remain intact which allows the hair to maintain its strength and luster. 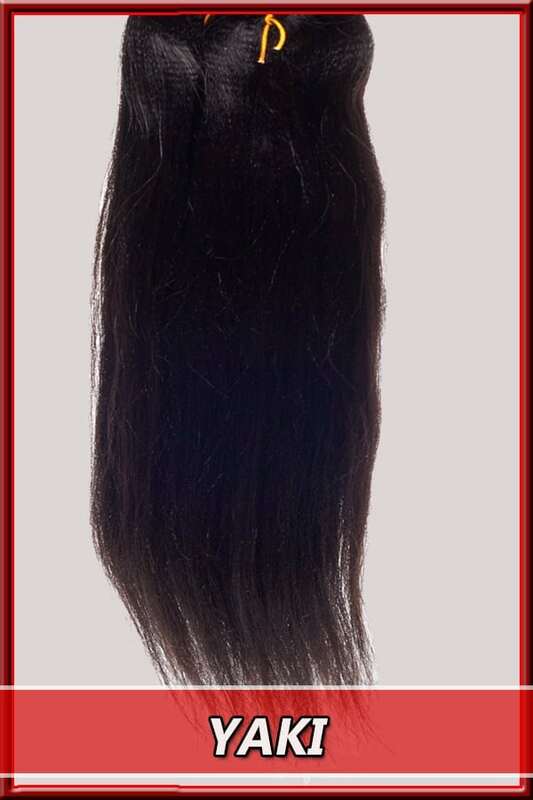 Remy Hair is hair donated from one donor and collected to allow the hair strands to stay in their natural direction thereby maintaining a natural hair pattern. Wefted hair is hair used for weaving. Bulk Hair is hair used for braiding. How much hair is needed to do a full head? A full sew in usually requires 6-7oz of hair depending on the fullness. We suggest you buy (2) bags of hair. For hair 20inches or longer we suggest you buy (3) bags of hair. 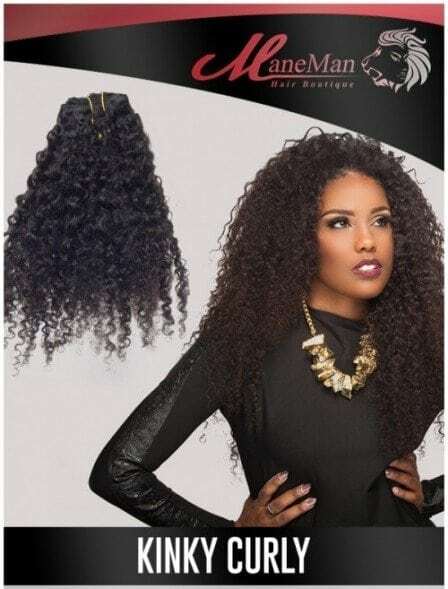 The longer the hair, the shorter the width of the weft. 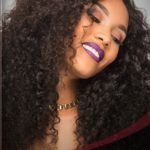 Can I color Virgin Indian hair? Yes! Virgin Indian Hair can be colored. However, it is recommended to be colored by a professional. Can Curly Hair be Flat Ironed? Yes! Curly Hair van be straightened and then wet to go back to its curly state.